The games found on this page are a mix of hobbyist projects, game jam submissions, and class projects. 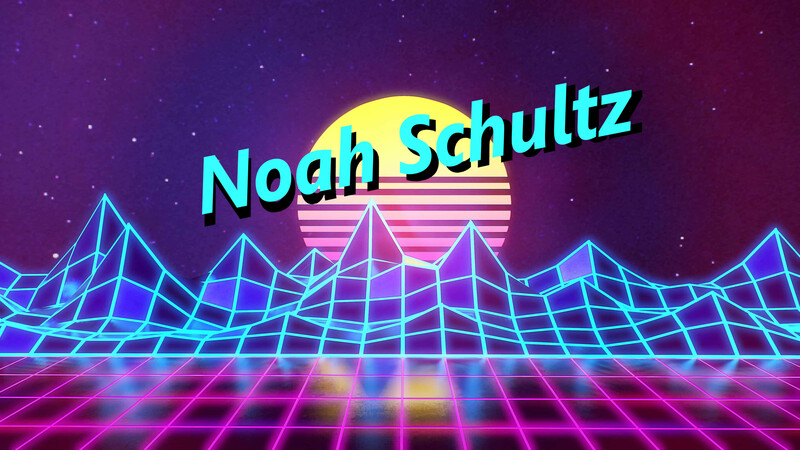 If you have any questions, suggestions, or comments, please leave a comment on one of my games or contact me @ noahgschultz@gmail.com! Global Game Jam 2018 submission about traversing the galaxy, managing your resources, and finding lost astronauts! A game based partly on the story from the action movie "John Wick"
Escape the prison while dodging policemen and laser beams! Smash all the saloon doors to get the highest score. This is basically a gag gift that I made for a friend one time. Made in 2 days.